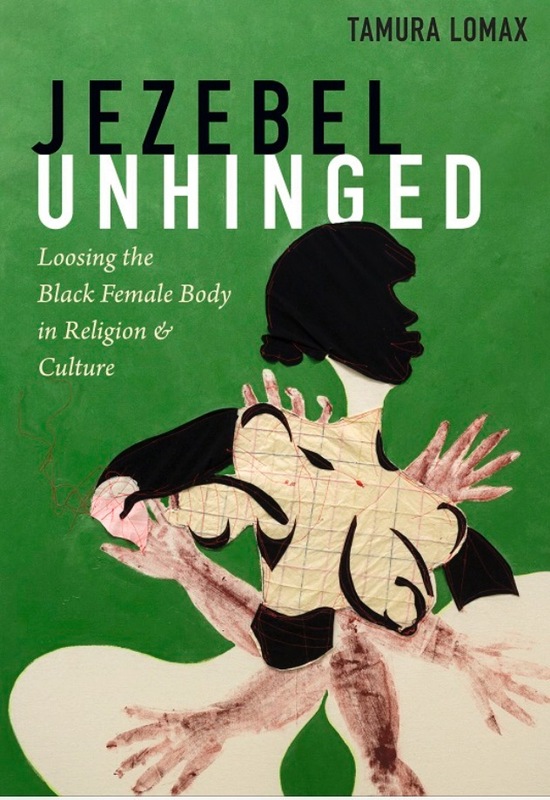 We are pleased to announce the publication of Tamura Lomax’s new book, Jezebel Unhinged: Loosing the Black Female Body in Religion and Culture (Duke University Press), which traces the use of the jezebel trope in the black church and in black popular culture, showing how it is pivotal to reinforcing men’s cultural and institutional power to discipline and define black girlhood and womanhood. For more information, and to order the paperback at a 30% discount, please visit Duke University Press and enter coupon code E18LOMAX during checkout. To read the introduction online, visit here. Tamura Lomax received her Ph.D. from Vanderbilt University in Religion where she specialized in Black Religious History and Black Diaspora Studies. 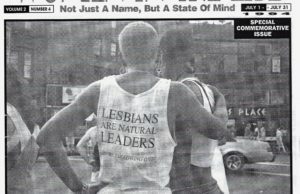 She also developed expertise in Women, Gender, and Sexuality Studies and Black British and U.S. Black Cultural Studies. She is specifically interested in the ways that linguistic and representational technologies of power construct and institutionalize ideas of race and gender and how these ideas not only establish notions of innate difference, but ultimately affect Black diasporic people in general and Black women and girls specifically in their everyday lives, sometimes igniting epistemic and/or material violence. Her scholarship interrogates these intersections by placing special emphasis on North American slavery, Black social movement, religion, and popular culture. In 2011, she co-founded The Feminist Wire (TFW), an online publication committed to feminist, anti-racist, and anti-imperialist socio-political critique. Today, Dr. Lomax is the CEO and visionary for TFW. Her vision is to create space for justice work through critical conversation, exchange, mass-mediation, and dynamic accessible education. Her hope is to bring academic expertise to the streets and vice versa. Since its founding, TFW has published close to 3,000 intersectional and justice centered scholarly essays, including the original Black Lives Matter herstory by Alicia Garza in 2014; organized the very first university conference on Black Lives Matter; and coordinated various forums on topics such as Black (Academic) Women’s Health; Assata Shakur; Trayvon Martin; Disabilities; Race, Racism and Anti-Racism within Feminism; and Mumia Abu-Jamal, Race, Gender and the Carceral State. 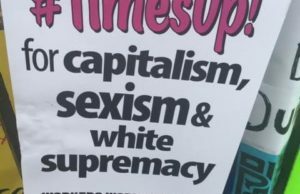 In addition to online publishing, TFW has a book series with the University of Arizona Press: The Feminist Wire Books: Connecting Feminisms, Race, and Social Justice. Dr. Lomax believes that cultural representation, sexual subjectivity, and safety are inclusive in the social justice project and that Black religion has consistently been both a great signifier and source of meaning in this undertaking. 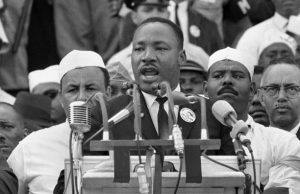 That is, to engage in a discourse on Black human rights is to first imagine Black people as whole persons with inherent worth and dignity, and second, to take seriously the functionality of Black religiosity in the journey from freedom to captivity to neo-coloniality. With this in mind, her work moves between religion, popular culture, politics, and the body. In addition to Jezebel Unhinged: Loosing the Black Female Body in Religion and Culture (Duke University Press), she published Womanist and Black Feminist Responses to Tyler Perry’s Cultural Productions (Palgrave Macmillan), a co-authored edited volume with Rhon S. Manigault-Bryant and Carol B. Duncan, in 2014. And she is currently at work on a new book, Raising Non-Toxic Sons in White Supremacist America (managed by Don Congdon Associates, Inc.). In addition, she guest edited “Black Bodies in Ecstasy: Black Women, the Black Church, and the Politics of Pleasure,” a special issue published with Black Theology: An International Journal (Summer 2018). In 2017 she curated #BlackSkinWhiteSin and co-organized “Our History, Our Future: a Multigenerational Human Rights Conference” at Boston University. To reach Dr. Lomax, please email Rae Antoinette.